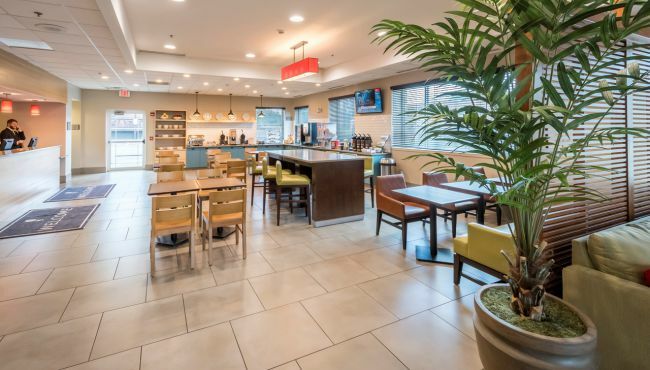 Roll out of bed and head to the hotel dining room for our complimentary, hot breakfast, where you can pile a plate with waffles slathered with butter and syrup or dive into a bowl of hot or cold cereal. 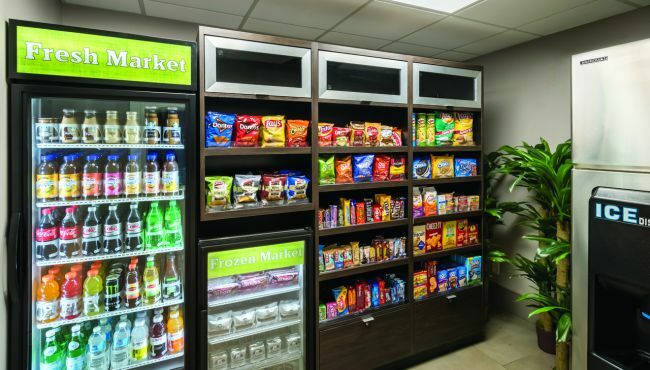 Whatever you choose for your morning meal, be sure to complement it with a cup of juice, tea or hot coffee. 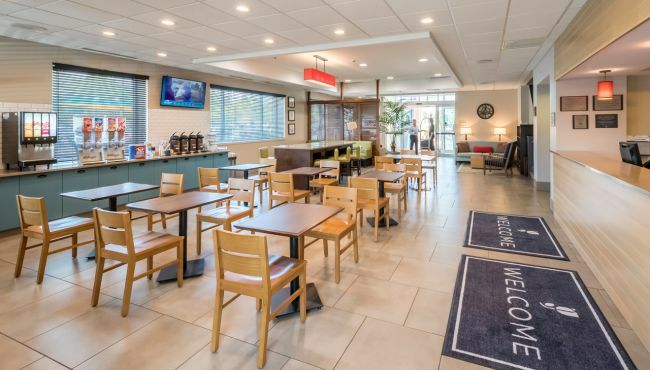 At the Country Inn & Suites, we also make it easy for you to access lunch and dinner since we're conveniently located near popular restaurants in the Rochester, NY area like Monroe's Restaurant and Applebee's.